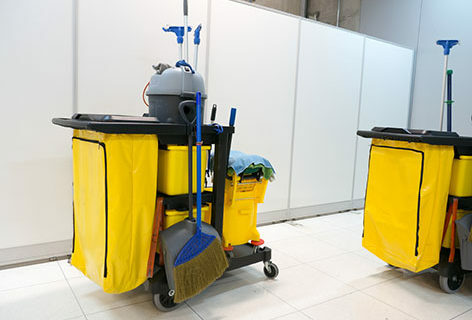 Your commercial cleaning services contract will be custom designed to meet the needs of your specific facilities, building occupants and budget. 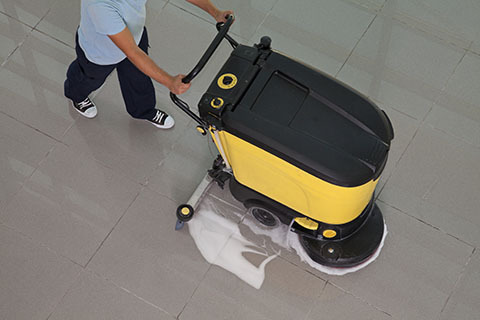 Our Janitorial services can be completed during or after business hours, daily, weekly or monthly. A detailed cleaning plan will be developed to schedule and specify each area to be cleaned, the service functions to be performed, particular products to be used, and will include any specialized requirements.